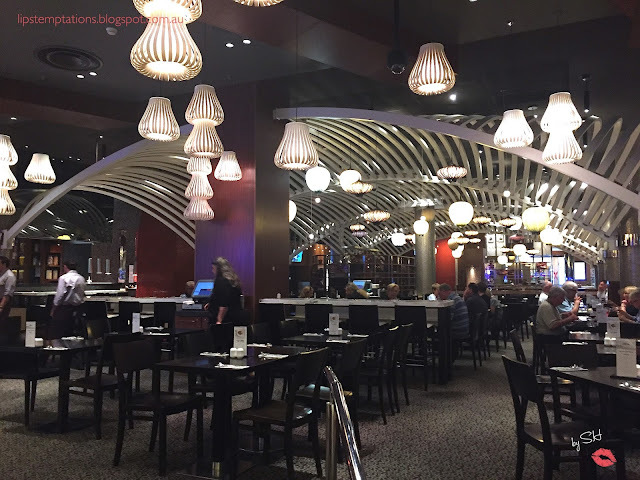 Emporio is one of the casual dining restaurant located in Crown. The restaurant was open, sophisticated, comfortable, classic but modern and definitely able to accommodate large group of people. They are located next to Lagerfield and Casino so it can get noisy at times. 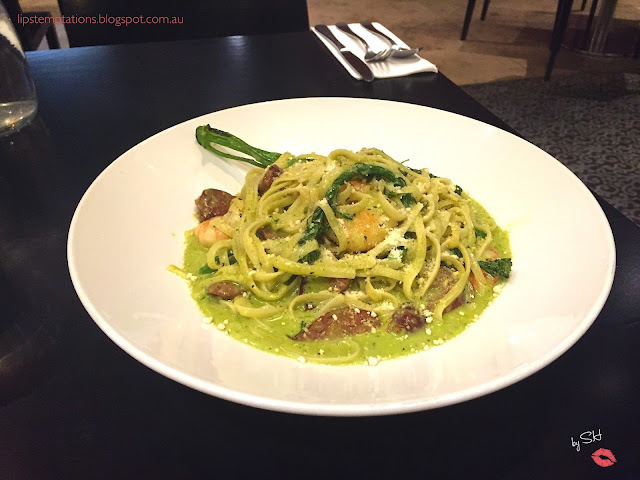 This was my second visit this year to Emporio, the first one is for $12.95 meal promo by crown. I arrived around 6pm on a Friday night and there wasn't anyone in front of the restaurant so I went inside and after a couple minutes, they finally acknowledge me and they escorted me to my table. 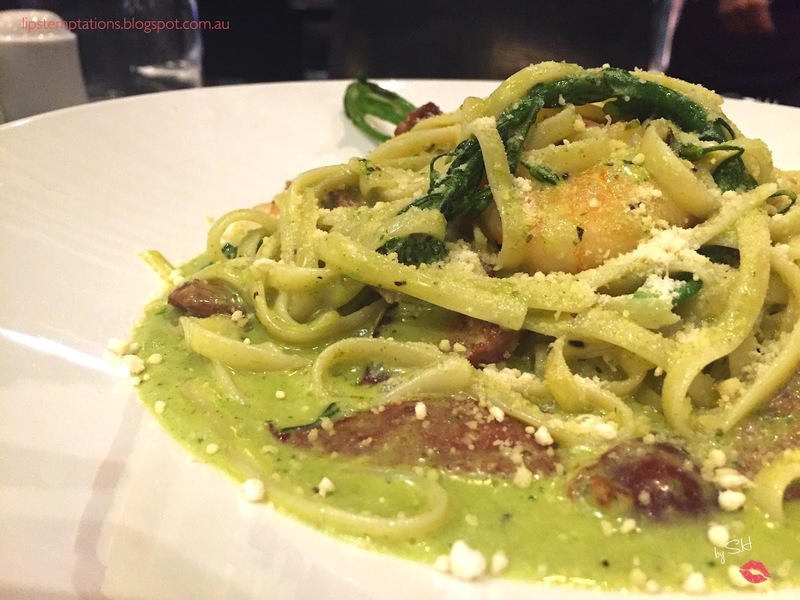 Linguine con gamberi, chorizo, broccolini, salsa al pesto di basilico panna - Linguine with tiger prawns, chorizo, broccolini and basil pesto cream sauce ($23). It was creamy but light with generous amount of prawn. 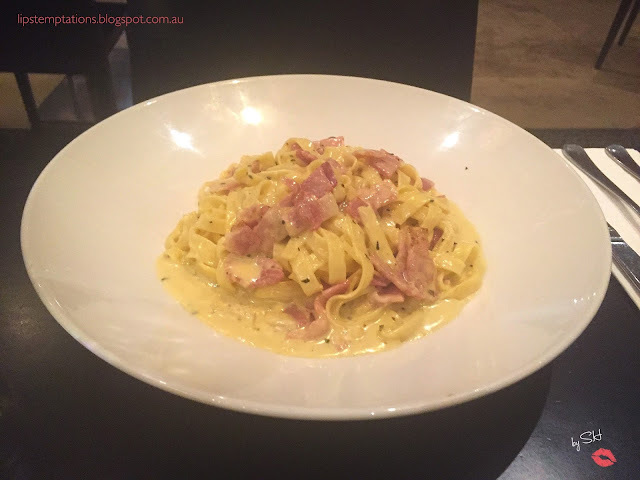 Fettuccine Carbonara - Pancetta, cream and egg yolk with shaved parmesan ($19). 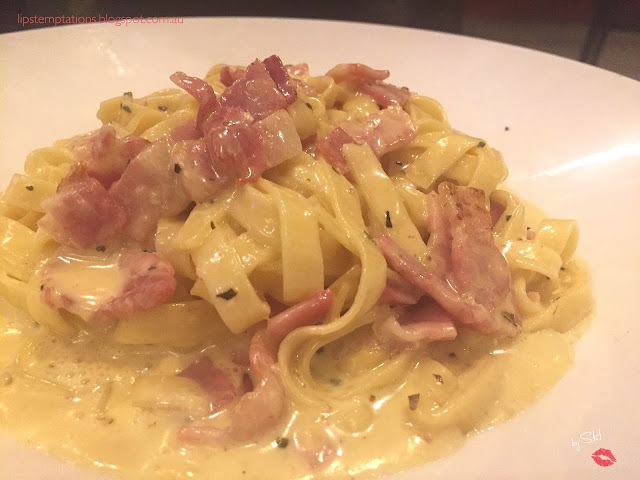 It was creamy, sticky and pretty good. Their pasta both comes with generous portions and toppings. 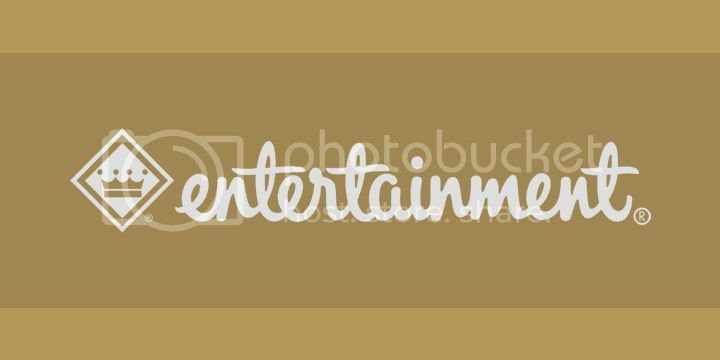 The best thing is they participated in Entertainment book discount almost every year. I do think they need more staff, especially on the weekends. Currently, their staff was always in a hurry, less attentive and lack of friendliness. It would takes some time to get anything. Overall, it wasn't a special visits.